Watch these videos to find out more about what I do. 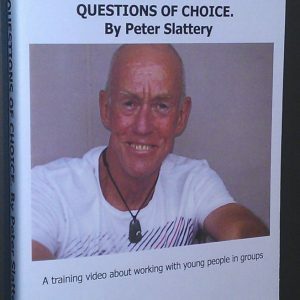 Peter Slattery has worked with individuals, families and communities for 30 years. 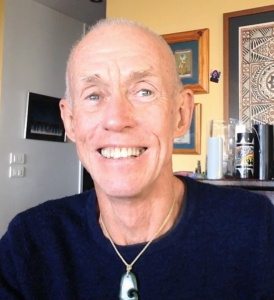 Resident in Sydney, Australia; Peter works throughout his own country as well as in Asia, Europe and North America. 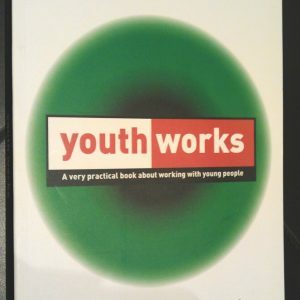 Among the many resources he has published is ‘Youth works. 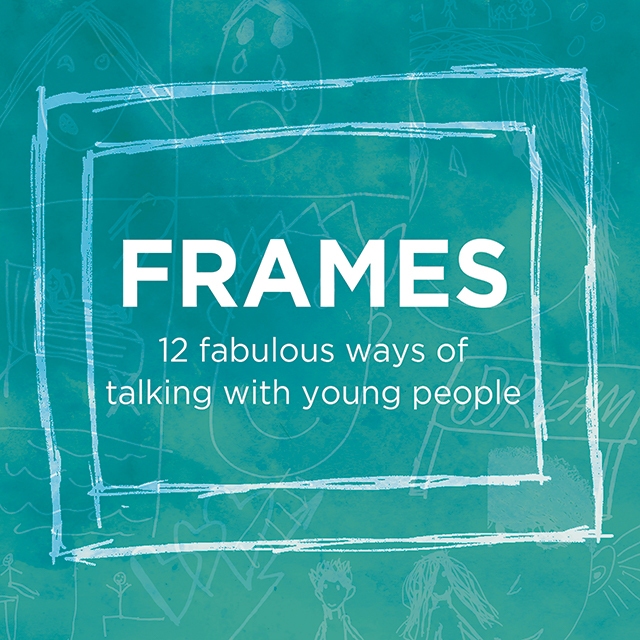 A very practical book about working with young people’ which is used both in Australia and overseas, the online video ‘Conversations with young people’ the multi-media groupwork resource ‘THOUGHTPICS’ and most recently the on-line learning resource ‘A Wide Lens.’ Peter’s passion is to find or develop new, exciting and ever more useful ways of helping people explore what troubles or inspires them. He draws on theatre, storytelling, drawing, humour and indeed anything at all that might help in this process. Please click to view detailed information and online registration for upcoming workshops with the Centre For Community Welfare Training and Groupwork Solutions.